Toru Furuya is coming to Anime Boston 2017! By: Chris Date: February 17, 2017 12:00 PM ESTWe're excited to have this esteemed voice actor join us! 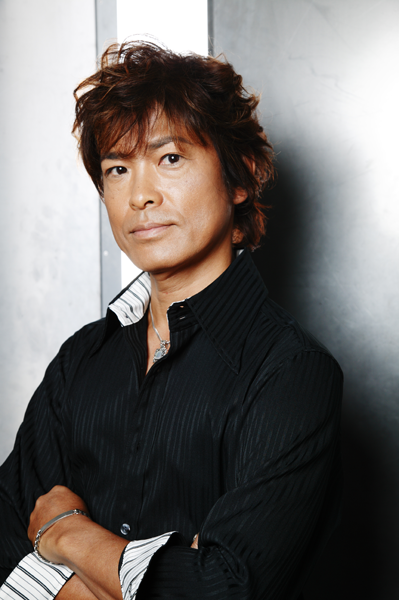 Toru Furuya is a celebrated veteran voice actor currently working for Aoni Production in Japan. Getting his start in 1966, he may be best known to American audiences as the voice of Tuxedo Mask/Mamoru Chiba in Sailor Moon, Yamcha in Dragonball/Dragonball Z, and Amuro Ray in Mobile Suit Gundam. With over fifty years in the anime industry, Furuya has voiced roles in a host of other generation-defining series including: Pegasus Seiya in Saint Seiya; Hyuuma Hoshi in Star of Giants; Kyousuke Kasuga in Kimugure Orange Road; Dr. Tokita Kosaku in Paprika; Sabo in One Piece; and Rei Furuya in Detective Conan. His vocal talents can also be heard in titles such as: Kaizoku Sentai Gokaiger, Space Battleship Yamato Resurrection, Lupin III: Dead or Alive, and Bleach, among many others. We’re delighted to welcome Furuya to his first convention in the NorthEast!